Jazz Liberatorz, Marvin Gaye, Daryl Hall & John Oates, Mystic, OneRepublic and more. This is a smooth blend of soulful, lounge style music. 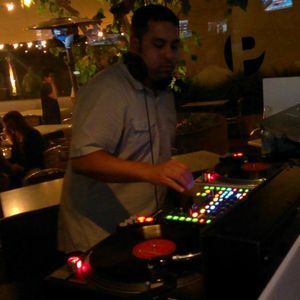 Some old school R & B, Soul, Downtempo, pop, etc to set a nice vibe for a cocktail/ dinner setting. Hope you enjoy! DJ Jeremy has it! Teast.